Best Outdoor Services is a local, family owned and operated lawn, landscape, irrigation, and snow removal company. 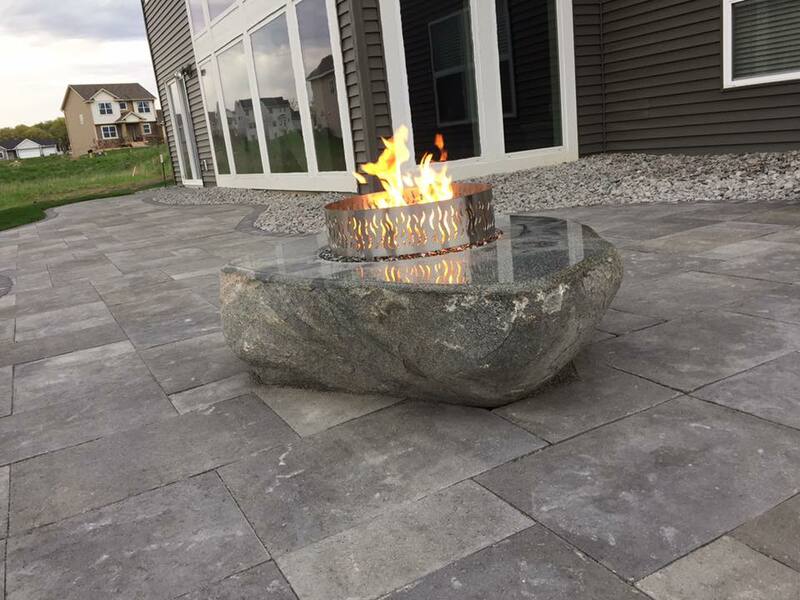 For over 25 years, we have specialized in outdoor services with a laser focus on creating an amazing customer experience on both residential and commercial projects. With locations in Oak Grove and Roseville, we proudly serve the majority of the Twin Cities metro area. Contact us today to see how we can beautify your landscape. Our talented design and installation teams have transformed hundreds of front and backyards and they have one mission – to create the landscape you want and ensure you are thrilled with the final product! If you are looking for inspiration for your landscaping project, we welcome you to peruse our portfolio of past projects. Brandon was absolutely wonderful to work with! When I had to push my dates back, he was more than accommodating. He has great ideas and is willing to work with each client as if they are the only and most important person he has to work with. I am completely thrilled with the work he has done in and around my fire pit. Brandon and BEST OUTDOOR SERVICES will be coming back to work on some additional things around my yard. I recommend Brandon and his team overwhelmingly! The name says it all, THEY ARE THE BEST!!!!! I'm looking forward to working with them again in summer 2019. I have utilized this company for a number of different services over the years from plowing, fall/spring cleanup, hydro-seeding, landscaping, irrigation installation and sod install. Probably a few other things that I cannot think of. I have been able to work with Brandon, Justin and Tom who are all family that run this business. The dedication they put into their services and relationships is second to none. When I have called for something they have always been Johnny on the spot. Out to my place within a day or two if not the same day to help me with what I needed done. I even had trees installed this summer at my house and within 24 hours my well pump went out. They helped bring a water tank to my house and water my new trees (they might have died it was so hot). I cannot say thank you enough for that! Always felt I paid a fair price for great service and work. Hats off to these guys! I will keep calling them in the future. They do beautiful work and they are an awesome company! Can't say enough great things about them!!! Great place with even greater people! Nobody deserves your business more! Great family business, have had work done by them multiple times and have been extremely happy, would highly recommend them!!! Very professional in every service they provide. Top notch snow removal, landscaping, and lawn care. Great company to work with! Best walls and patios ever! Exceptional results from a professional team.